Classic shapes with a modern and responsive heart. An icon, in every detail. A vintage custom-made machine with a modern heart. 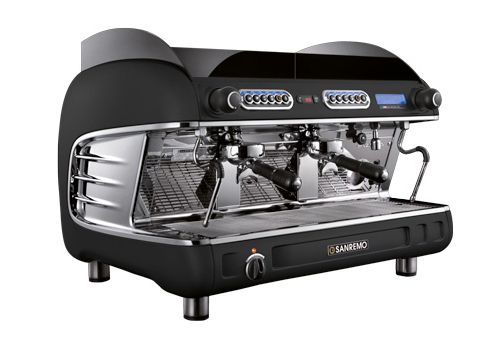 A unique design, the stylistic dream of a traditional past, the fusion of American automotive icons of the 1960s, and all the power and reliability of a modern Sanremo machine: this is Verona TCS. Thanks to its speedy core enclosed within the soft shapes of a vintage frame, Verona TCS is a perfect combination of retro elegance and cutting-edge technology. All details have been designed to offer you a style icon, a sound and constant guarantee of Sanremo quality. 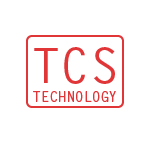 The advanced TCS (Temperature Control System) technology, the core of this machine, consists of a boiler for each coffee dispensing unit, in addition to the traditional one for the production of steam and water for hot beverages. 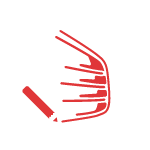 High-tech electronic control (sensitivity of approx. ± 0.5°C) ensures high stability and temperature accuracy for each unit. The temperature of the water dispensed for each individual unit can also be adjusted, adapting it to the characteristics of the coffee to be used in order to obtain the best result possible. With the programmable automatic switch-on and by deactivating each individual unit that is temporarily unused, substantial savings are ensured for the user. Finally, the special hydraulic circuit always provides crystal clear, clean water for preparing hot beverages. An important feature that makes Verona TCS stand out in terms of appearance and versatility lies in its steam taps, which, by using an exclusive mix of air and steam, allow you to create and obtain the perfect foam for your cappuccino, always ranking in first place. 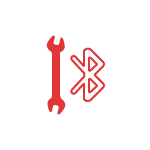 The Bluetooth System Service manages the technical support parameters simply by using a smartphone or a tablet with a dedicated app. A pit-stop tailored for any occasion.